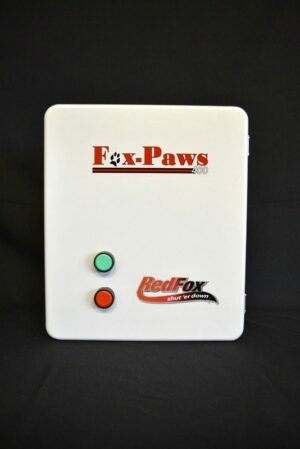 The Fox-Paws 300 shuts down any equipment when the transmitter button is pushed but if the additional Fox-Tracker is attached it can alert help when needed. 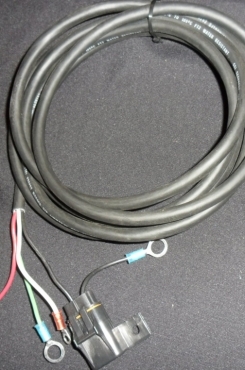 Easily moved from one piece of equipment to another with the detachable wire harness. 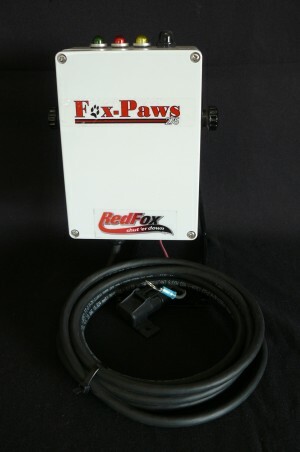 Fox-Paws 300 can not only shut off the engine of mobile equipment, but, if the optional Fox-Tracker is connected, can alert help when needed. In some rural areas, cell service is unreliable at best. Using orbiting satellites, Fox-Tracker can find you whenever and wherever you are. 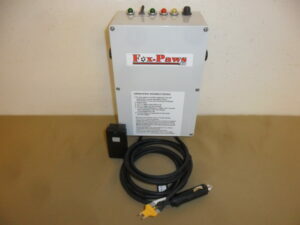 Fox-Paws 300 can give peace of mind to you and your family, especially if you work alone. This unit can be moved from one piece of equipment to another by the purchase of additional mounting brackets and wire harnesses. An added feature is an auxiliary light or alarm, which engages once the engine stops. This unit works with or without Fox-Tracker. Will save lives, injuries, and equipment. 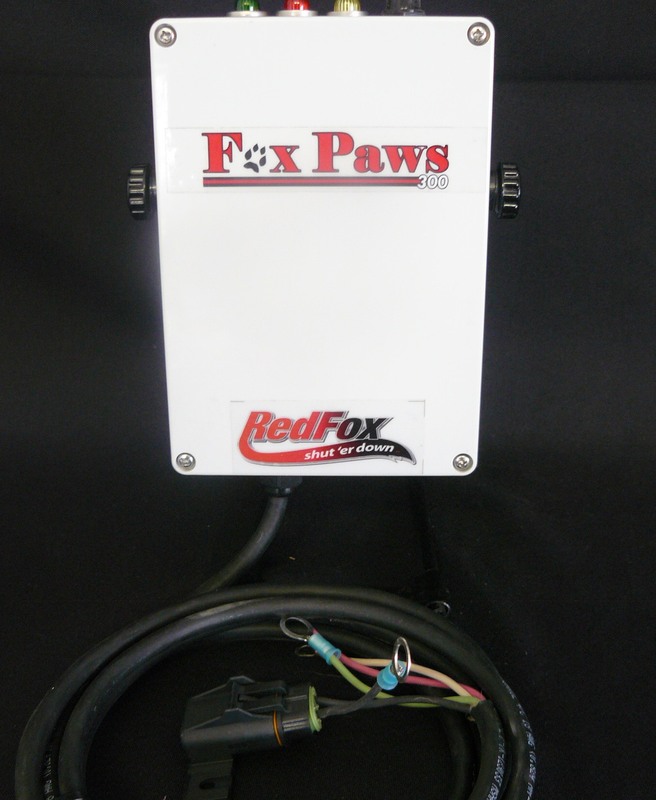 When an emergency shut off is triggered, Fox-Tracker will transmit your GPS coordinates to an orbiting satellite. This satellite will then transmit your alert to a central office. Your alert will appear on a computer screen with your location and contact information. An operator will then be able to best contact the appropriate people to handle your situation. This will bring a welcome feeling of safety for those of us that need to operate heavy equipment in remote areas. Will save lives, injuries, and equipment. Unit will work with engines that ground out to shut off.